Mike can record sax, flute, clarinet, and horn section arrangements for your track, produced at his own recording studio. Simply send your track and your recording brief – you can send anything from a full midi arrangement to a basic sketch of an idea – and Mike will record the parts for you. 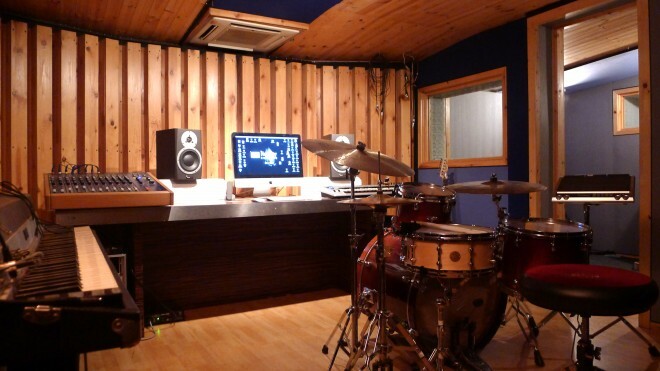 You’ll receive the finished sessions as high-quality audio files, delivered straight to you and recorded using Mike’s own studio, engineer and state-of-the-art recording equipment. As well as woodwinds, Mike can cater for all your horn section needs with his section The Killer Horns, who can provide anything from a jazz trumpet or trombone solo, to a brass section or even a full big-band horn section. Get in touch at mike@lesirge.com for more information.